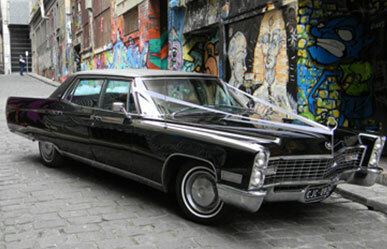 Cadillac Dreams provides high quality chauffeur driven classic Cadillacs. Even though our Cadillacs speak for themselves and attract attention wherever they are, it is our quality of service that makes us stand out from the rest. Professional and down to earth, we help you create a lifetime of memories. 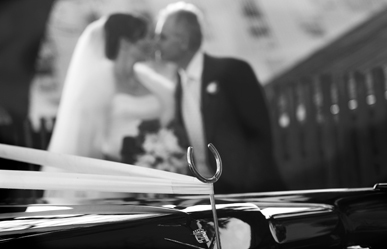 Our Cadillacs boast a spacious interior for your wedding dress or your group ensuring you always travel first class. All our vehicles have been fully restored and meticulously maintained so you always arrive in style at your destination. The timeless Cadillac you choose will never disappoint, always on time, always unforgettable. Contact us now. Your special day has never been so affordable.